Earth is the subject of this week’s Word Press Photo Challenge. 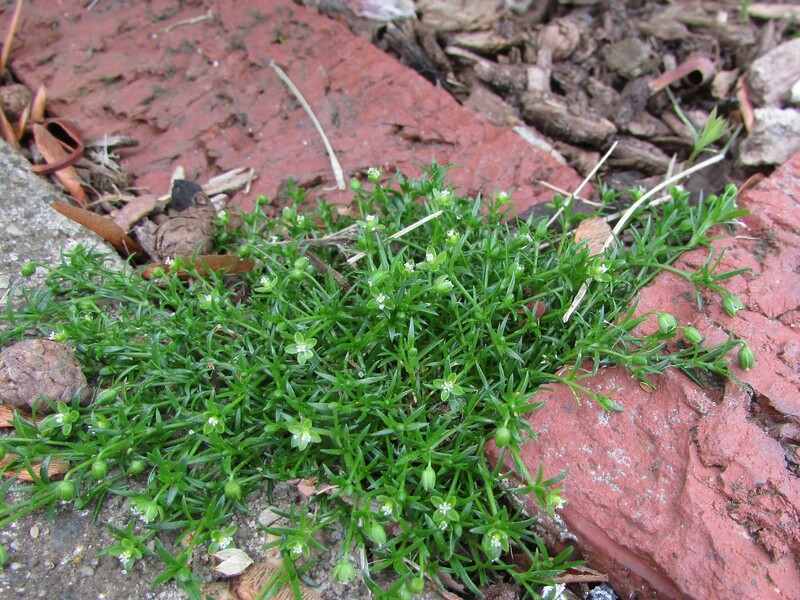 I’ve chosen two photographs that also illustrate endurance: a patch of Irish moss thriving in a small bit of earth between two bricks in my front garden, and an ant hill built deep within the earth. 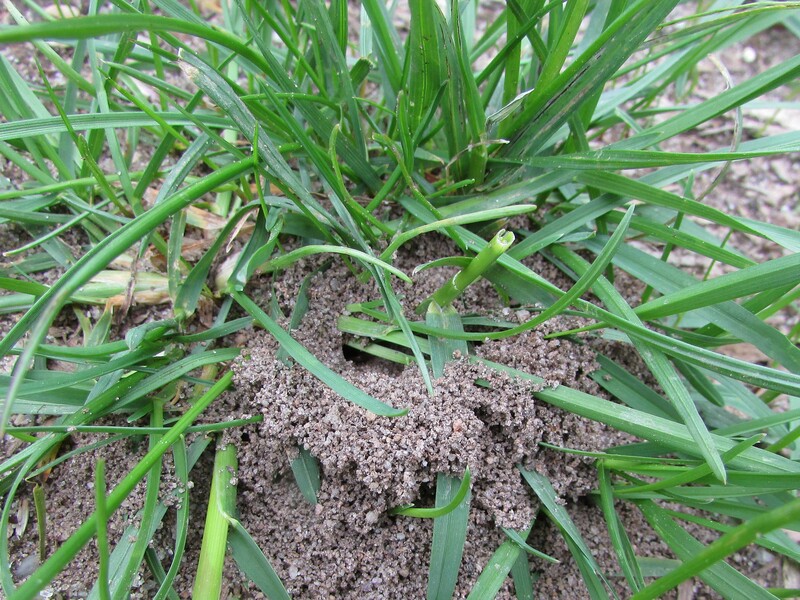 Ants…love them…just so they don’t come in the house, or, are of the red fiery variety. Endurance. Yes. A great characteristic of this place we live on. Really like how you included the shot of the any hill in the ground. Each ant may be small, but together they can achieve so much. Amazing tenacity that patch of moss has! Yes, and still green and beautiful.